Whilst we pride ourselves on doing everything possible to make sure you have everything you need for your visit, don’t be fooled into thinking this is all we offer. We have an extensive stock of the very best products available. 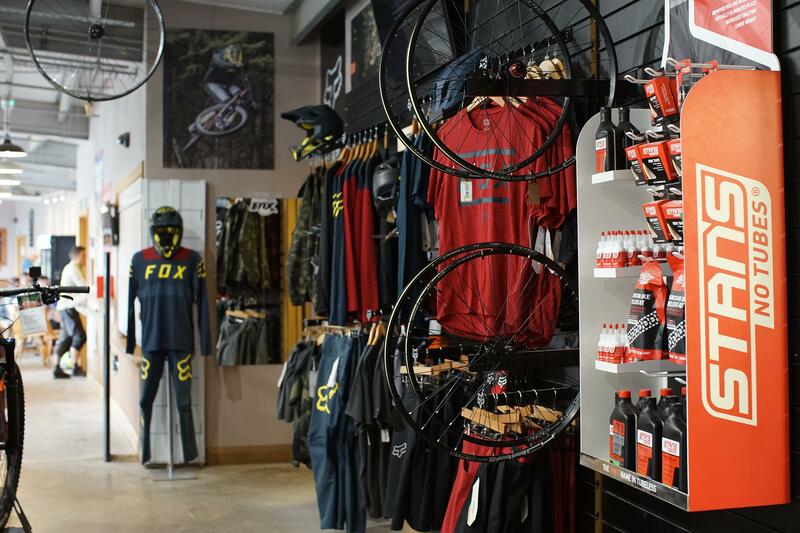 From protection and clothing to components and compete bikes, we have it! We stock a number of industry leading brands in clothing, protection and bikes. 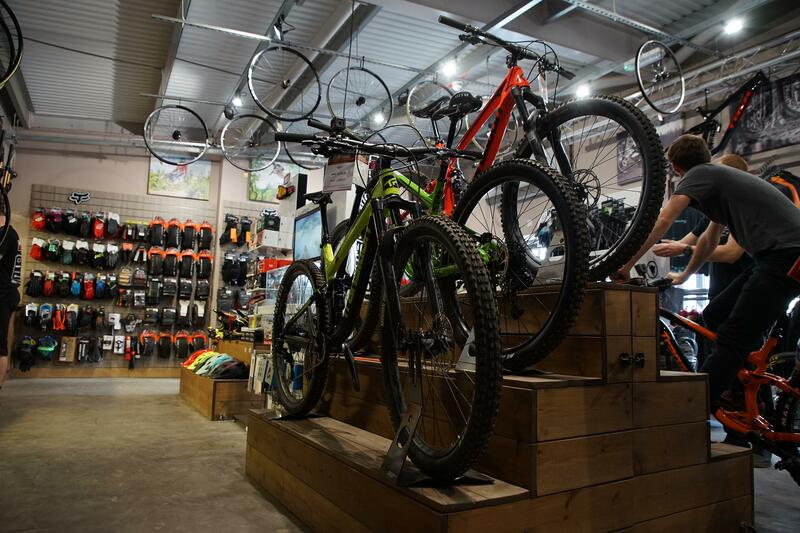 We are here to offer friendly and knowledgeable advice whether you are purchasing an inner tube or looking to custom build your dream bike. 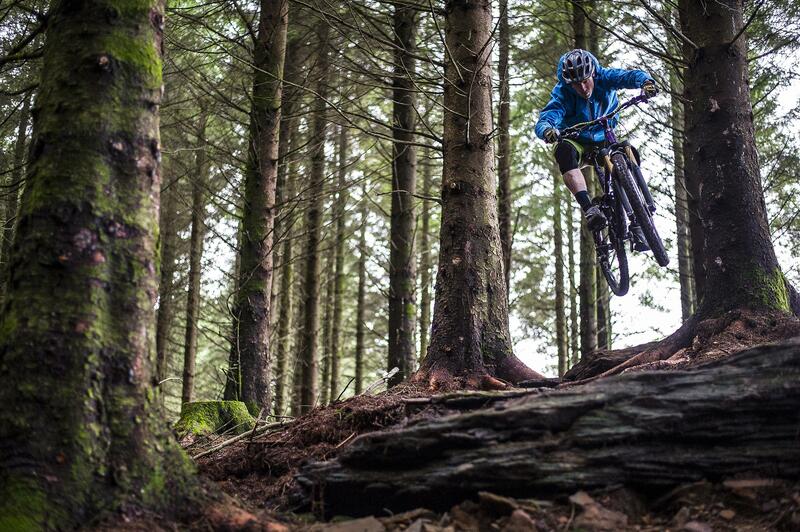 As mountain bikers ourselves we provide honest advice based on years of experience. The shop guys are always happy to help you out, we have a great number of spares and parts just in case your bike has any issues while riding the hill. Mountain biking can be an expensive hobby. To help make your next purchase that little bit easier we offer several different finance packages from V12 retail finance. Our finance packages are available on anything from £300 upwards. For those larger purchases we can offer 0% finance options as well as a number of different interest rates should you wish to spread the cost further. To find out more information about the different finance packages we offer or to get a personalised finance plan, please get in touch.